South Sudan's civil war has caused nearly 400,000 "excess deaths" since fighting erupted in late 2013, a new report funded by the U.S. State Department has found after years of uncertainty. 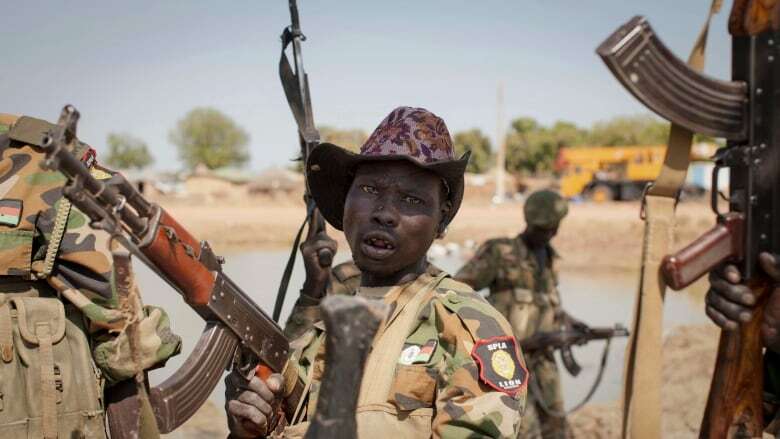 South Sudan's civil war has caused nearly 400,000 "excess deaths" since fighting erupted in late 2013, a new report funded by the U.S. State Department said Wednesday after years of uncertainty. The report by the London School of Hygiene & Tropical Medicine estimates "violent injuries" caused about half of those 382,900 deaths. Increased risk of disease and reduced access to health care contributed to others, it said. The civil war's death toll has long been unknown, with estimates in the tens of thousands. "To our knowledge this is the first comprehensive estimate of how many people have died because of the war," Francesco Checchi, a lead investigator on the study, told The Associated Press. "Every day that goes by, hundreds more lives may be lost." "I think this figure is much more realistic than the 50,000 which has been used for so long," said Klem Ryan, a former official with the United Nations mission in South Sudan who later served as co-ordinator of the UN panel of experts monitoring sanctions on the country. Counting the dead in the civil war is difficult as so much occurs in remote locations, Ryan said. "However, that's not justification for not compiling what we did know and pointing to the gaps." The new report, which is based on statistical modelling and is not peer reviewed, says the deaths appeared to peak in 2016 and 2017. Fresh fighting broke out in the capital, Juba, when a peace deal collapsed in July 2016 and the violence spread into other regions. Most of the deaths occurred in the country's south and northeast and among adult males, the report says. The striking new estimate comes weeks after the warring sides signed what the government called a "final final" peace deal. 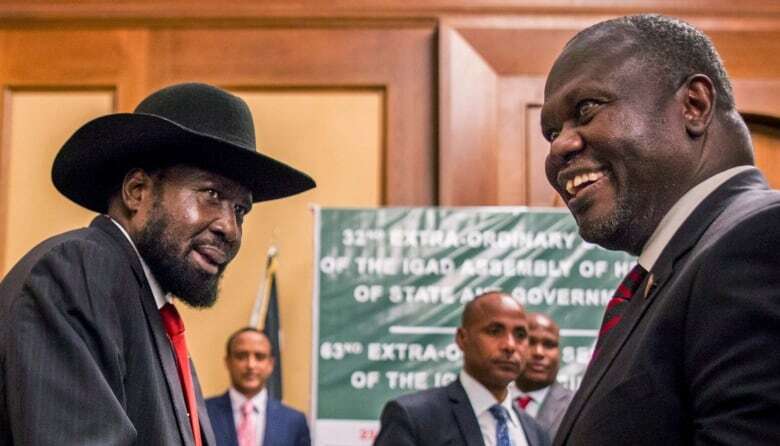 It returns rebel leader Riek Machar to his role as vice-president to President Salva Kiir, a situation that sparked the conflict when their supporters clashed along ethnic lines. Machar fled the post again during the 2016 fighting. A government spokesperson, Ateny Wek Ateny, told AP that he could not confirm or deny the new estimated death toll, and blamed killings on the armed opposition. "You can't collect the data." South Sudan's civil war also has sent more than two million people fleeing in Africa's largest refugee crisis since the 1994 Rwandan genocide. The new report calls for a stronger humanitarian response in one of the world's most dangerous countries for aid workers. The UN has repeatedly called on the government to allow more access. The report "should also spur warring factions to conduct war according to its rules, instead of attacking civilians and humanitarian actors," Checchi said. "This is a war of revenge, hate and anger, and we have to address this. We are trying to humanize the loss," said Anyieth D'Awol, who is involved with the Remembering the Ones We Lost organization.